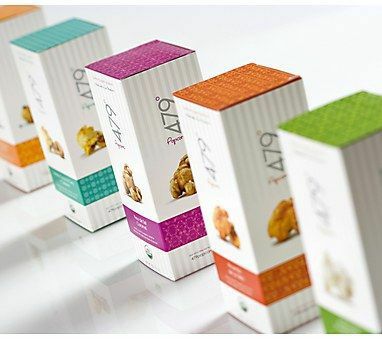 Learn how to add more value to your product by using folding cartons and packaging to increase sales and brand value! Let take a look on how custom print cartons can increase your sales, brand appeal and the value of your product. Product packaging serves 4 main functions, all of which increase the value of your product. Majority of today's consumers are very busy people, they zip into the store to get what they need and get out. Most purchase decisions are made within 30 seconds. So, ultimately you have less than 30 seconds to 1) get the consumers attention, 2) get them to pick up your product and 3) get them to make the purchase decision of buying your product as apposed to competing brands. 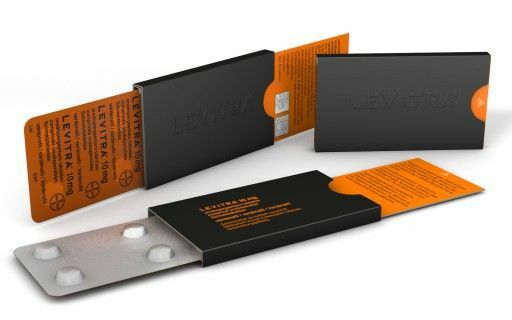 Your product packaging is the focus here of getting attention and the first step of the process to getting the purchase. Firstly, having a your product in packaging that resembles your brand and what your brand stands for is a great way to start. For example, if you have an eco-friendly product, use that as a selling point and make sure that your products characteristics are carried through to your packaging. After the consumer has identified your brand/ product its now time to get them to make that purchasing decision and influence them in doing so. A packaging carton is most efficient in this as it allows you to add additional information that cant fit on the actual product; information that could influence them to purchase your product. In today's modern world where we are so busy and thrown with various advertising media from every angle, we have become oblivious to them out. Think about DStv or the American Cable TV where you just fast forward through the adverts or let them play while you go get something to drink. Consumers are increasingly becoming immune to advertising. HOWEVER, when it comes time to purchase, consumers need the information, this is when they turn to your packaging to get the information they need to make their purchasing decision. 66% of in-store purchase are made on impulse (according to the Point of Purchase Advertising Institute) where the only source of information available is on the packaging. Focus on where your product is unique to competing brands and use that as a main selling point, examples of this could be the time it lasts, if its eco-friendly, low-fat, preservative free, time to work (fast pain relief) etc. Now that the consumer has purchased your product, can they transport it easily? The easier your product is to transport the better value it creates to the consumer. The ease of transport is unfortunately often overlooked and the consumer has to take the hit for it. Example: Think of the McDonalds fries carton, it fails horribly in this sector (considering that over 60% of their sales are "Drive-Thru"). So lets take a look. The fries do come in a paper carrier bag, but the chips fall out easily on your way home. The carton it comes in does not keep the chips warm for long and often end up cold. So this is a consumer problem that is yet to be solved. When considering your packaging, ensure that it adds value by being able to be transported safely to the destination without breaking. Some larger brands are starting to realize the importance of this factor, for example; a few years back all 6-Packs of beer came wrapped in plastic, brands are now starting to introduce new packaging that has handles in the packaging for ease of transport for the consumer. Once your product is at home, it should be able to be stored without any hassle and take up as little space as possible in the cupboard. Avoid triangular cartons as nothing can be stored on-top and often take up more space than necessary. Most products are purchased and only removed from the packaging when it needs to be used so focus on how long your product will be stored before it is used. Also consider the ease of opening the container and dispensing the product. Where it will be stored? Should the packaging be re-usable? There are many ways to add value to your product. When considering packaging options, consider how how your product moves through various steps. From your package being stocked on the shelf, transported home, being stored and being used then discarded. Most importantly, ensure that your potential target market sees the value in your packaging.